A big welcome to Mr Papercraft this morning who has finally subscribed to my blog!!! 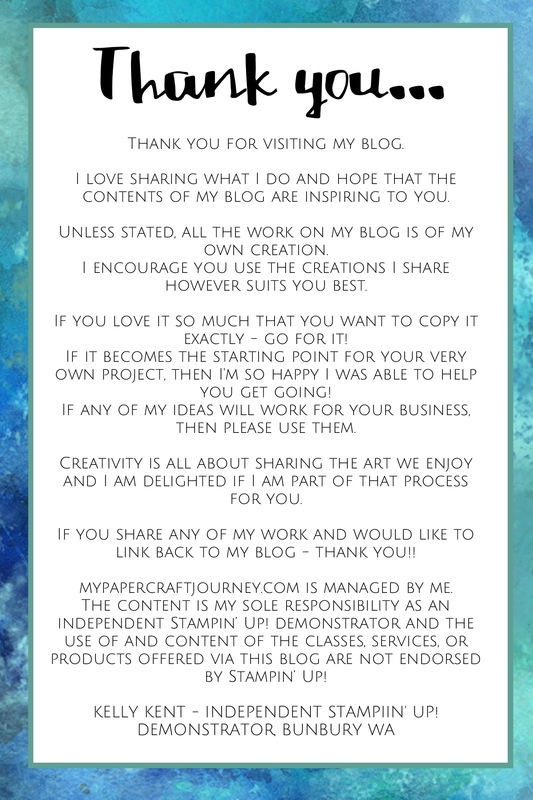 Want to join Mr P and other savvy crafters who have subscribed to mypapercraftjourney? Fill in your details below and I’ll send you an email every time there’s a new post to read – it’s a great way to stay checked with in all my projects, specials & class schedules. I know I always love seeing little sneak peaks into the lives of my favourite crafters – and thought you might like to see the people behind the blog! This is Mr Papercraft & I at a wedding we attended on the weekend – a rare child free night out! Mr P is very supportive of my Stampin’ Up! journey but I haven’t yet been able to convince him to join me as a supporting demonstrator. 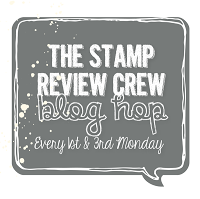 Did you know that your spouse can join you in running your Stampin’ Up! business and be your supporting demonstrator. Twice the fun! The family that stamps together …. Today is the last day you (and your spouse!!!) 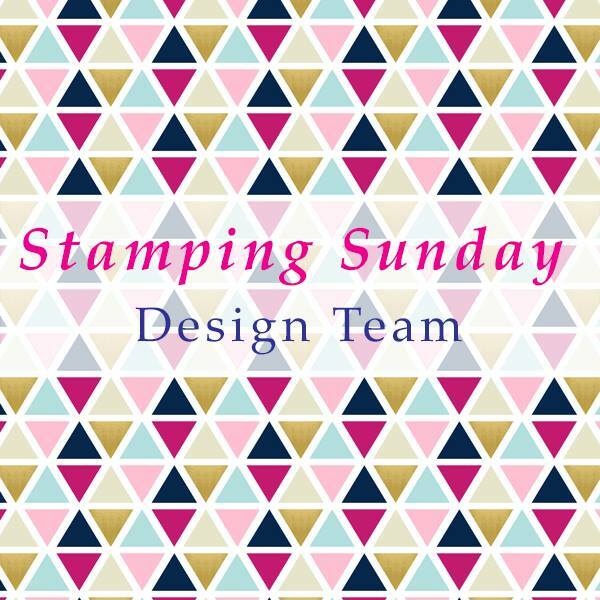 can join Stampin’ Up! and take advantage of the Sale-A-Bration joining special. Pay only $169 for your starter kit and get $295 of products (the ones you choose, not the ones Stampin’ Up! thinks you need). That’s $126 of free product plus free shipping!!! You might like to consider joining to be a hobby demo that buys to boost your personal stash. Or you’re a Stay-At-Home mum that needs something ‘just for you’. 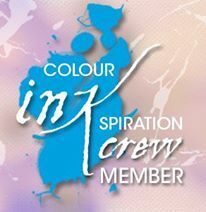 Or you’d like to run a business with the support & backing of a quality international direct sales company. Whatever the reason, we’d love to have you on board. Ready to sign up and get free stuff? Click here. ‹ PreviousSale-A-Bration Duos: Two days to go! Next ›Thanks A Botanical Bunch!